Comfort has completely invaded our wardrobes right now. 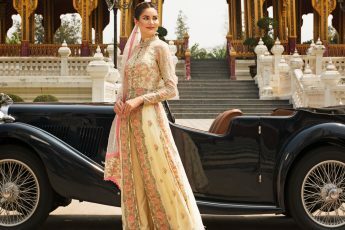 Once upon a time it was the white sneakers trend which went to grow bigger and blingier and today the trend on the deck is SLEEPWEAR. 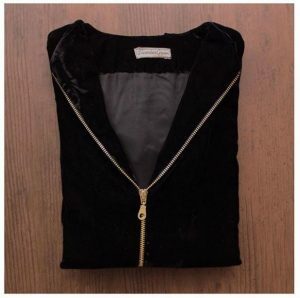 This micro-trend has been spreading like wildfire with cute two-pieces, satin pyjama and shirt, and currently, linen and velvet! 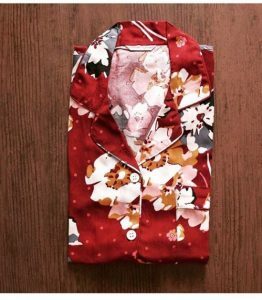 This wave of stylish sleepwear has taken over the gram and it’s great if you’re hanging around all day at home, it’s almost like that these sleepwear brands have gone into some sort of renaissance between sleep/lounge wear, every cool girl’s seen in them, and may I say they do look fashionable. 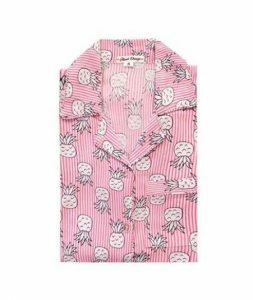 So, ahead are some of the trending sleepwear brands that you can shop from. 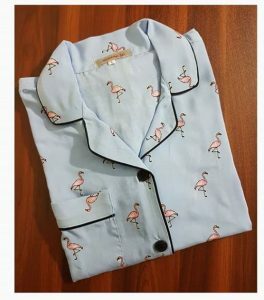 Blood Orange is one of the most popular brands and they keep us wanting to get our hands on one of their sleepwears especially because they keep restocking and that totally works for us. You’ll see Mawra Hocane regulary sporting their night wear as well a two-piece casual wear. Starting from Rs. 2,600/- excluding delivery charges, Blood Orange is comfortable as it ought to be. Snooze In offers modern, functional and comfortable sleepwear that you will not want to take off. Especially because they also make you look effortless and fun when you’re a stay-at-home body! Ps. They even have robes and their prices vary beginning from Rs. 2,400/- affordable and fun! 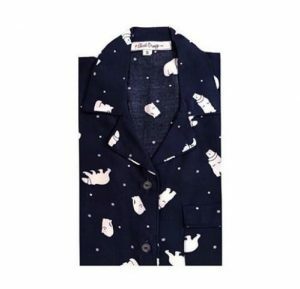 Slumber Gram/ as the name suggests will immediately want you to hit like and add one of their sleepwears in your cart. From prints to stripes and solid colours, as well seasonal fabrics – they have it all. 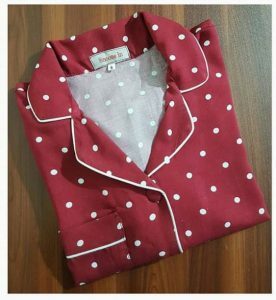 Moreover, their sleepwear will cost you Rs. 3000/- shipping excluded if you do not live in Lahore because Slumber Gram is a Karachi-based brand.